This post contains affiliate links. 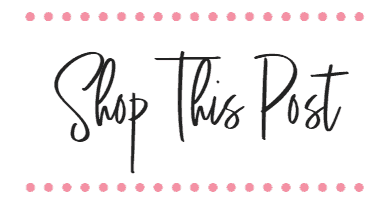 That means that if you click on a link and/or purchase something you found here on Kate Decorates, I may receive a small commission at no extra cost to you. Thanks for the support! To read my full disclosure policy, please click here. When we first moved into our home, our pantry looked like something out of an ad for The Container Store. Neat rows of lined baskets, a place for everything, lots of cute little chalkboard labels….it was perfect. And then life got busy, bags of veggie chips and jars of spices were tossed back onto shelves haphazardly, and our organization system went to you-know-where. And on one hand, I’d agree with you. But can I tell you a secret? 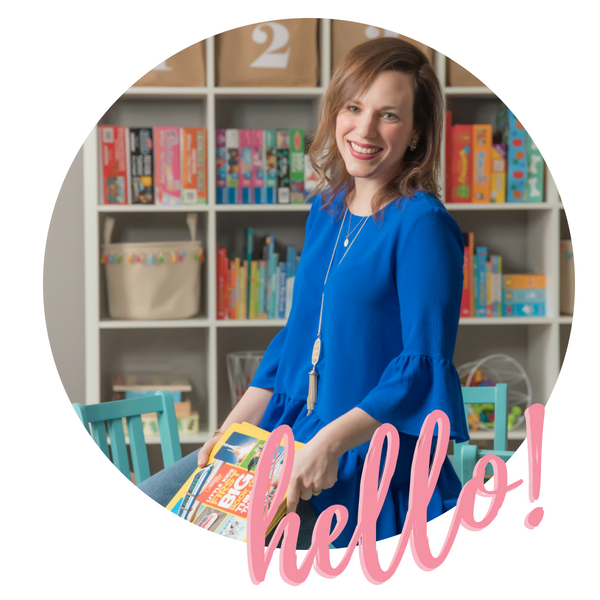 I am a full on type-A crazy person when it comes to organization, and living in a cluttered and messy home seriously gives me heart palpitations. Even though it’s one of the spots in our home that only my immediate family sees, the lack of organization frankly drives me nuts. 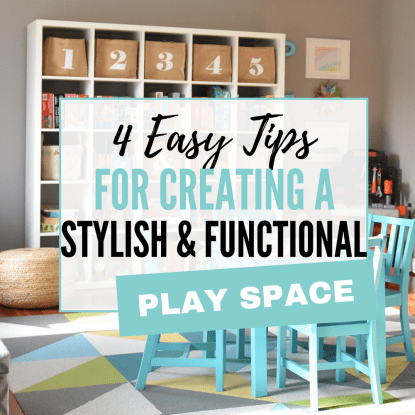 It’s those mornings when we’re running late, or when I’m walking in the door at 6 trying to frantically get dinner on the table in a timely fashion, when I really feel the impact of our messy pantry. And I’m pretty sure that when I’m shoving things into lunchboxes and can’t find the Ziploc bags again, my blood pressure goes up and those heart palpitations kick in. 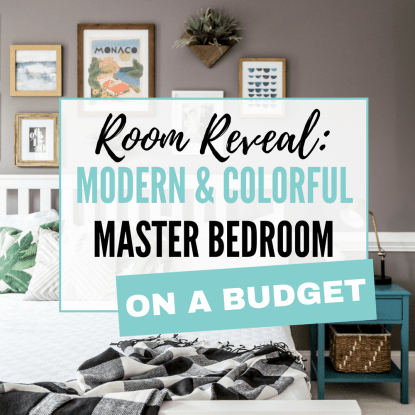 Here’s some of the amazing inspo I’ve been finding recently. 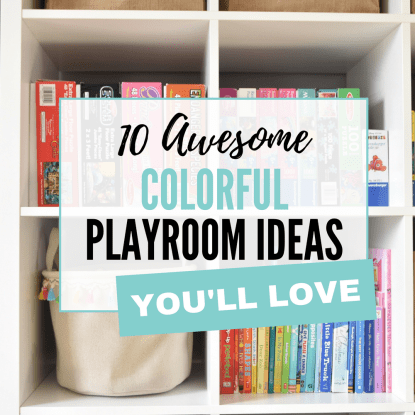 How awesome are these pantries?! Sigh. 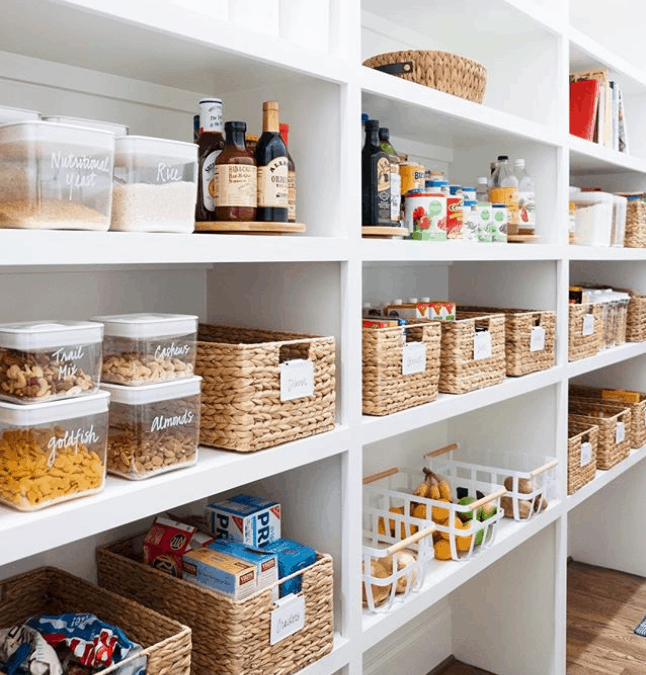 Total pantry goals right there, guys. We’ll get there — I promise! 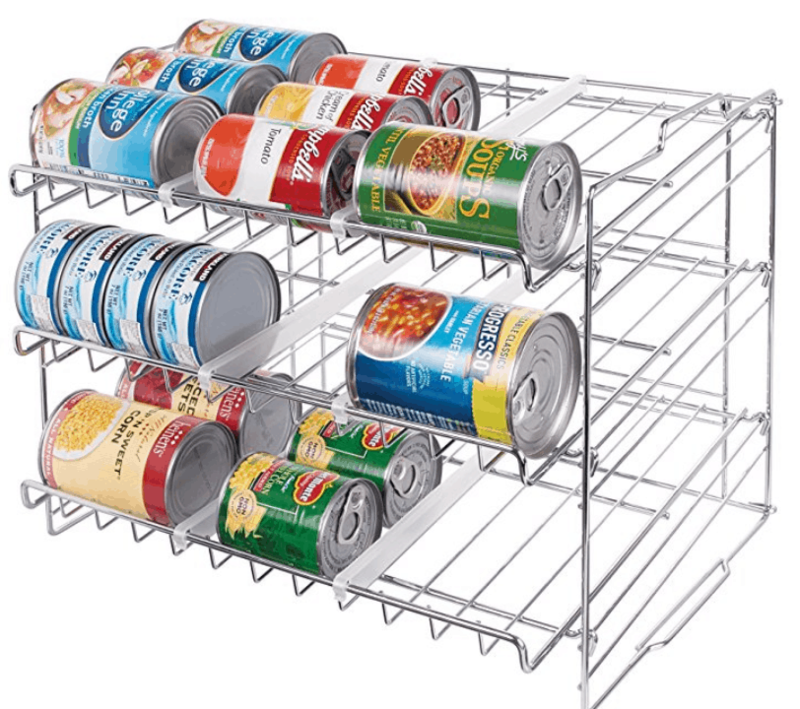 In anticipation of this project, I’ve been doing tons of research and making a list of all the smart, affordable pantry organization products that I’m coming across. 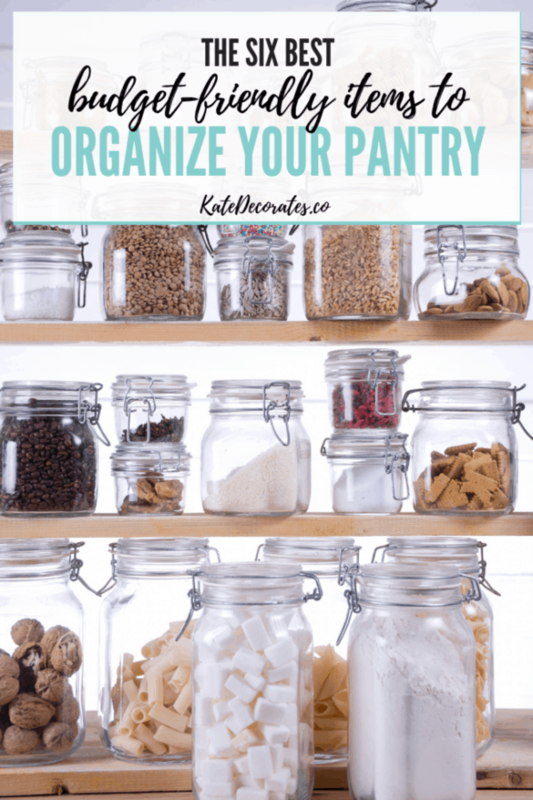 And because I’m pretty sure that I’m not the only person out there who’s interested in making her pantry more organized, I wanted to share that list with all of you! 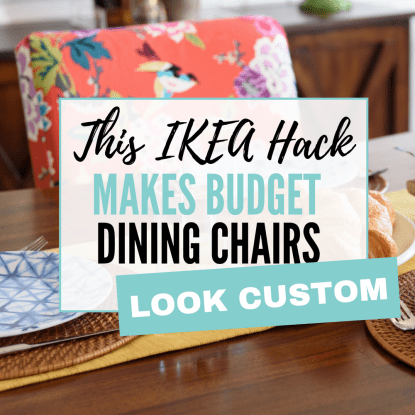 Hoping you come away with some ideas for organizing your pantry, and a few affordable but really impactful finds that will make mealtime a total breeze. 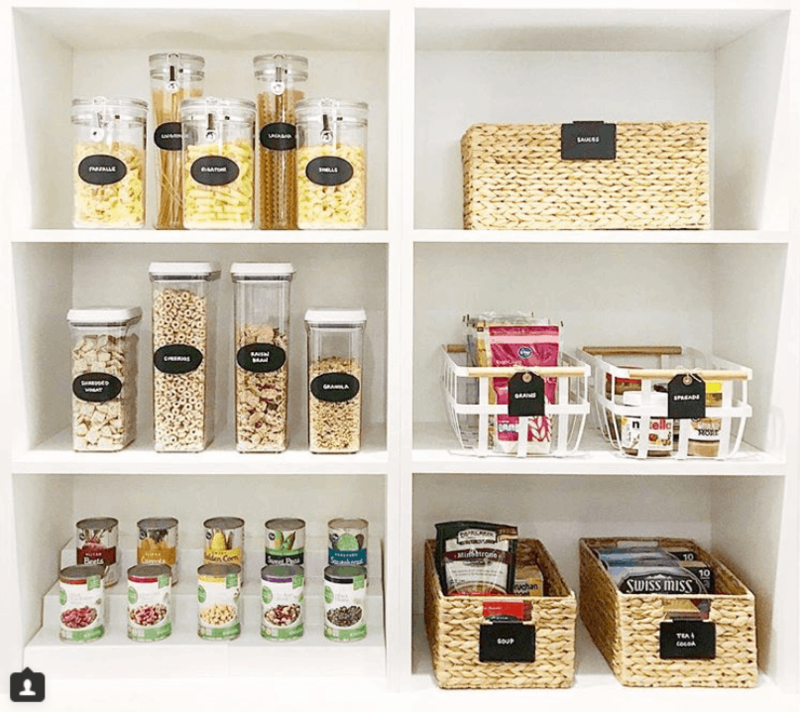 Plastic storage bins are my BFF when it comes to organizing just about everything, and they’re going to play a leading role in our future pantry makeover. While I sometimes shy away from hitting up The Container Store for organizational items because of their cost, I was pleasantly surprised to find that they have an awesome selection of polypropelene clear bins that are between $4 and $7 each! 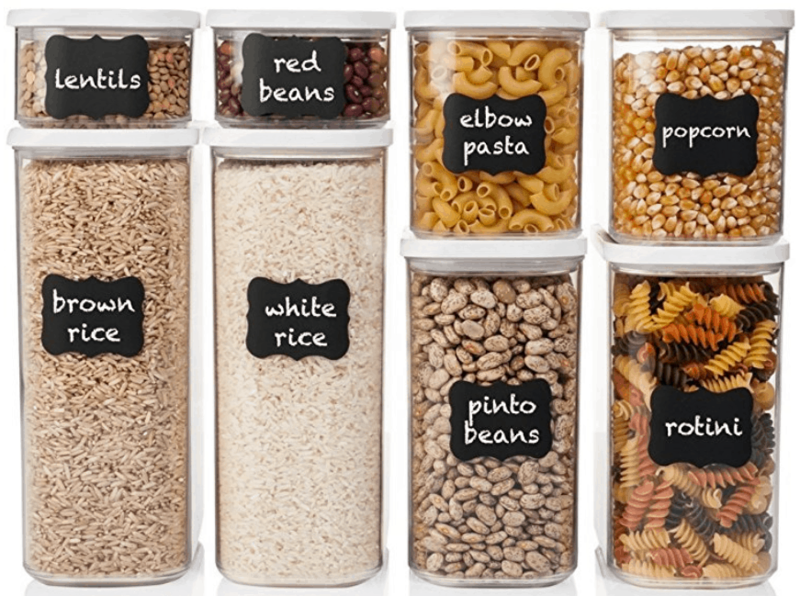 Just grab a stack of these bins, along with some chalkboard labels and a chalkboard pen — this set that includes both items I just mentioned is PERFECT, and you get 73 labels for under $12 — and you’re well on your way to a neat and tidy pantry. Hooray! Also, if you’re not really loving the idea of clear bins and seeing every cereal box and taco seasoning packet you own, then these white ones might just fit the bill, and are available from The Container Store at a similar price point. Guys. YOU NEED ONE OF THESE RIGHT NOW. 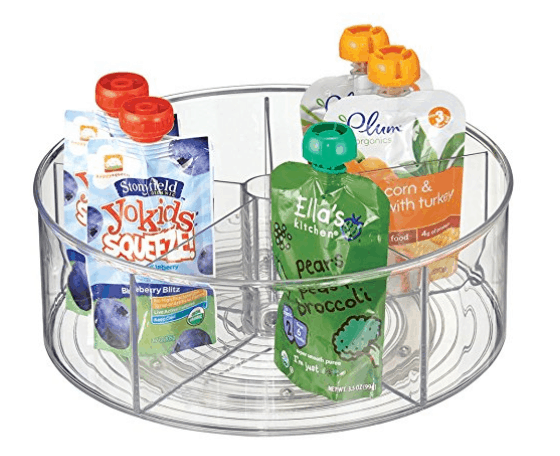 Let me elaborate: I bought one of these lazy Susan-esque organizers to hold all our Plum Organics baby food packets a while ago, and it is literally my most favorite organization find I’ve ever purchased. How’s that for a ringing endorsement?! 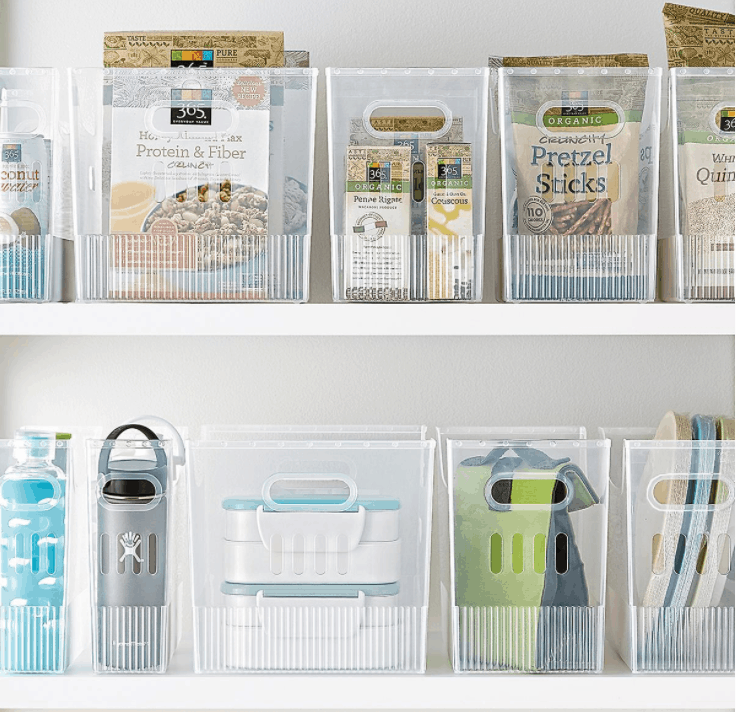 Even if you don’t have baby food to store, this organizer is ideal for holding kids’ snacks, spices, seasoning packets, and much more. Or stick it in your refrigerator to hold squeezable yogurt packets. 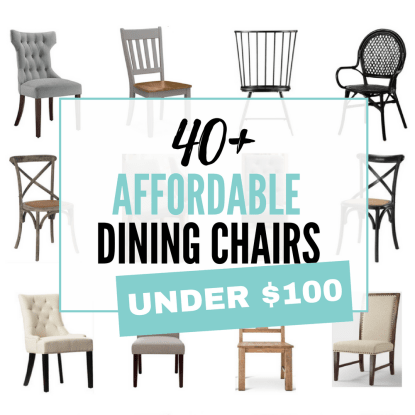 I plan on purchasing a couple more when we tackle our pantry refresh in the next few months. Bonus: It’s available on Amazon with two-day free shipping for Prime members! We happen to have a glass door on our pantry, which means that I don’t have the luxury of mounting a spice rack — or mounting anything, for that matter — on the back of that door. But even with our lack of vertical space, we still have a TON of spice jars that need a home. So I found this adjustable spice rack on Amazon about a month ago and bought one — and it’s awesome. I love that I can expand or shrink it to fit our needs, and that I can see every spice jar that I have without having to dig around my pantry every time I’m cooking, wondering how the dried oregano mysteriously disappeared. If you’re lucky and do have some vertical space, this would be a great option for a wall-mounted spice rack. Ya know, I used to not care so much about having dry goods in clear plastic containers like this. What the heck is wrong with a normal pasta box? Why can’t I just keep my flour in the freakin’ bag it came in? Welp, I answered my own questions one day when my bag of flour basically exploded all over my kitchen upon opening it. And then there were the several times when someone left the plastic bag inside the cereal box open, and all our Kix went stale. And that was enough to turn me into a believer here. This set of plastic storage containers is not only great for storing dry goods, but it’s one of the less expensive sets I’ve come across. Total steal, especially compared to the OXO set we got as a wedding gift years ago (which is wonderful but kinda pricey). I purchased two of these wire can racks about a year ago, and am SO happy that I did. As someone who makes plenty of chili and soups in my InstantPot, I’m constantly buying cans of diced tomatoes, beans, corn, and chicken broth. It’s amazing to have an easy way to not just store everything, but to quickly be able to see what I have (or don’t) so that I can adjust my shopping list accordingly. 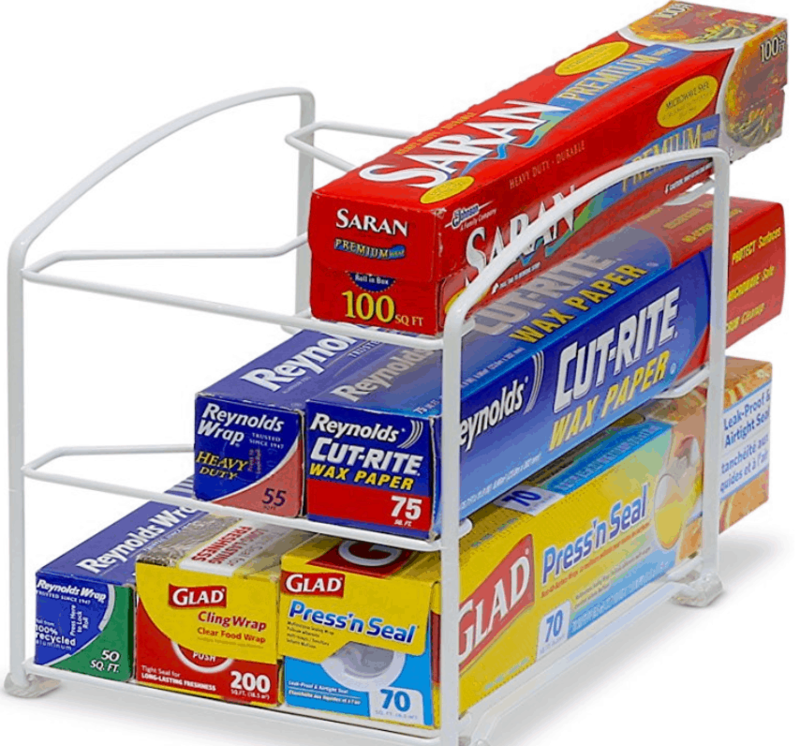 Last but not least, this wire rack — which is designed to hold rolls of plastic wrap, aluminum foil, parchment paper, and more — is a total lifesaver for us. I have no idea how I ended up with so many containers of Ziploc bags and all the items I just mentioned, but……we have a lifetime supply of this stuff, and thankfully it now all has a designated home. What do you think? 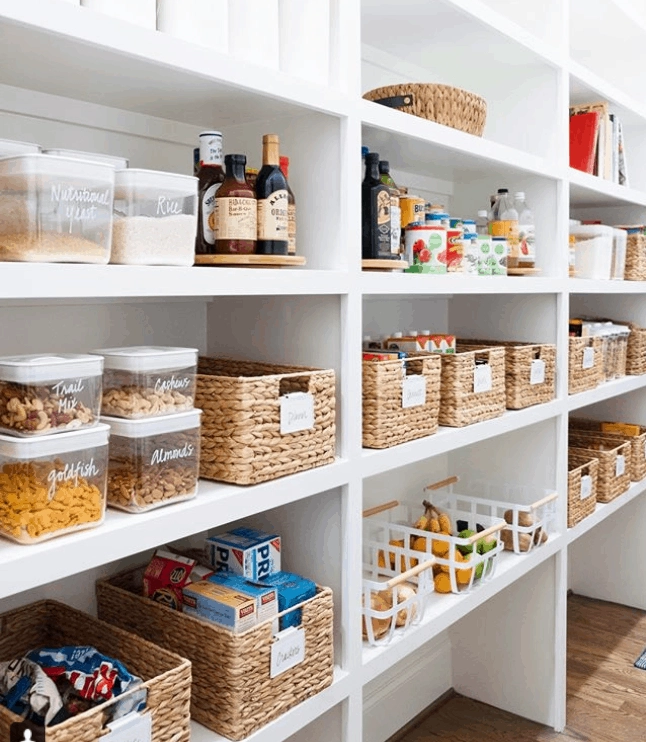 Are there some organization ideas here that you think would be helpful in your own pantry? 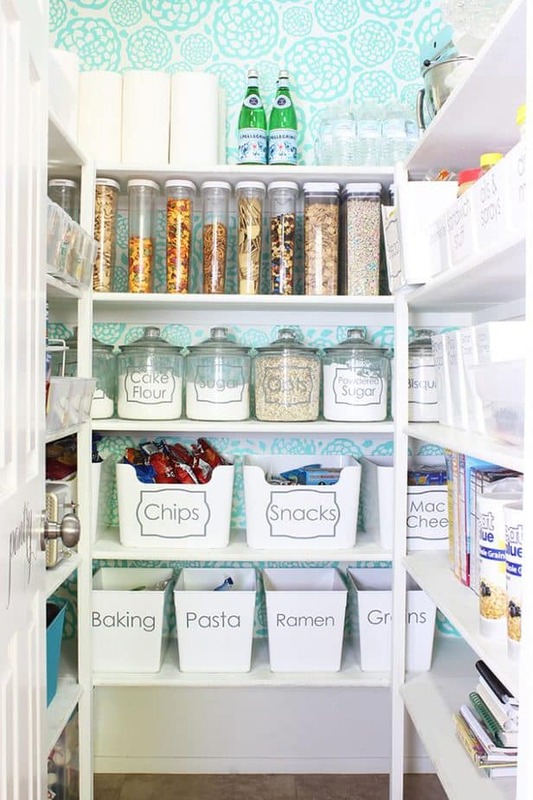 And are there any other great pantry organization ideas that I’ve missed? Tell me in the comments!